Place: UNICUS Fitness, 625 N. Michigan Ave.
Before you join that gym membership this winter, consider generating momentum for that New Year’s resolution by working out with 25 other friends once a week. Tough it out with members of TAP-Chicago’s Dragon Boat team and friends every Sunday for 12 weeks starting January 13th and ending March 31st, 2013. 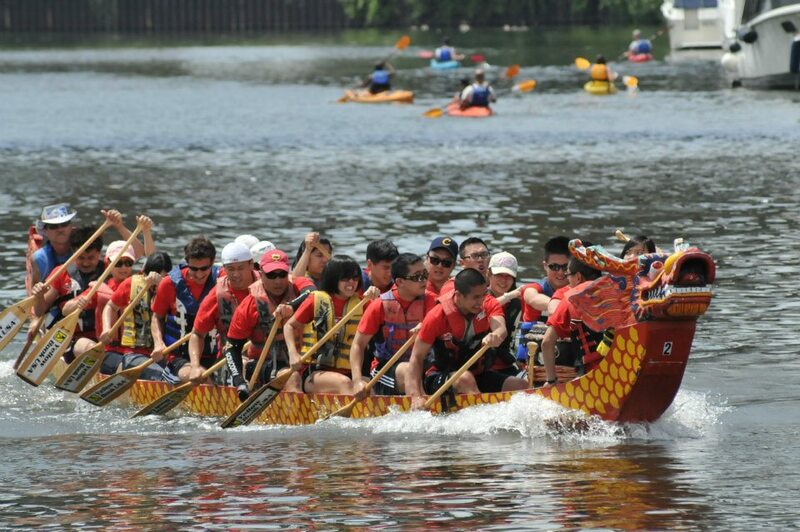 Be a part of the 2nd Annual Chicago International Dragon Boat Festival, held at Lake Arlington Park, in Arlington Heights, Illinois. 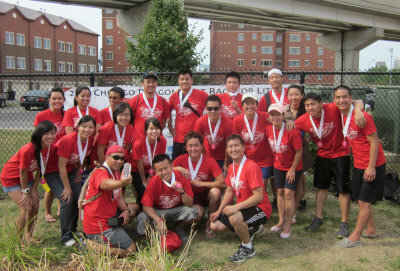 The combination of the culture of Chicago and the spirit of dragon boating guarantees participants and spectators an one-of-a-kind racing experience. Paddle with a Winning Team! Location: SW corner of Lakeshore Park in the Streeterville neighborhood. *Please bring your own water, towel, and a spare shirt. 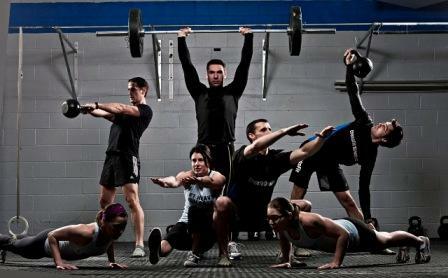 Friends of our dragon boat team are more than welcome to join us to encourage each other and for a fun workout. 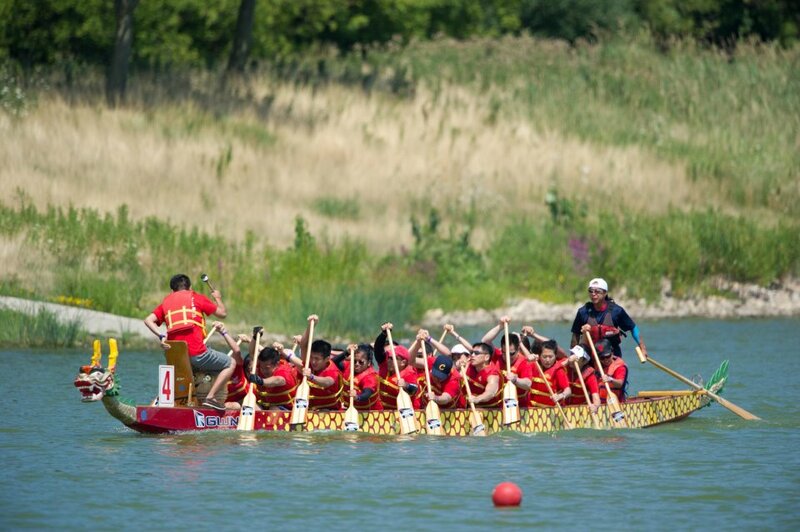 Please submit your payments here: https://www.wepay.com/events/dragonboat.